Located in the beautiful land of lakes, the City of Lakeville, Minnesota stands out. Approximately 25 miles south of Minneapolis and St. Paul, this thriving community offers residents a small-town feel with convenient access to the larger metropolitan area of the Twin Cities. 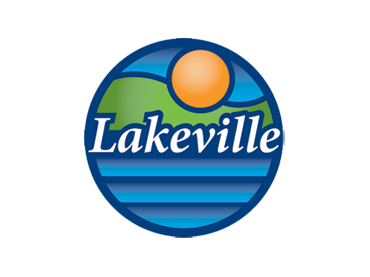 Known for its robust park system, its several family-friendly lakes, and its high-quality schools, families are seeking out Lakeville for its idyllic lifestyle and beautiful surroundings. When the communications team at the City of Lakeville decided they needed a mobile responsive, ADA-compliant website that better reflected the beauty of their community, they chose the team at CivicEngage® to build a custom digital presence that perfectly reflected their community, while offering functional access to important information. Working with CivicEngage’s CivicAdvise team of strategic consultants, together they devised a plan for the design of the website that perfectly combined municipal website design best practices, and Lakeville’s unique desires and preferences. “As we tried to describe the look and feel we wanted, our consultants were able to show us examples from other communities and even templates we could choose from that showcased exactly what we wanted. They really got it. They really understood what we were looking for." 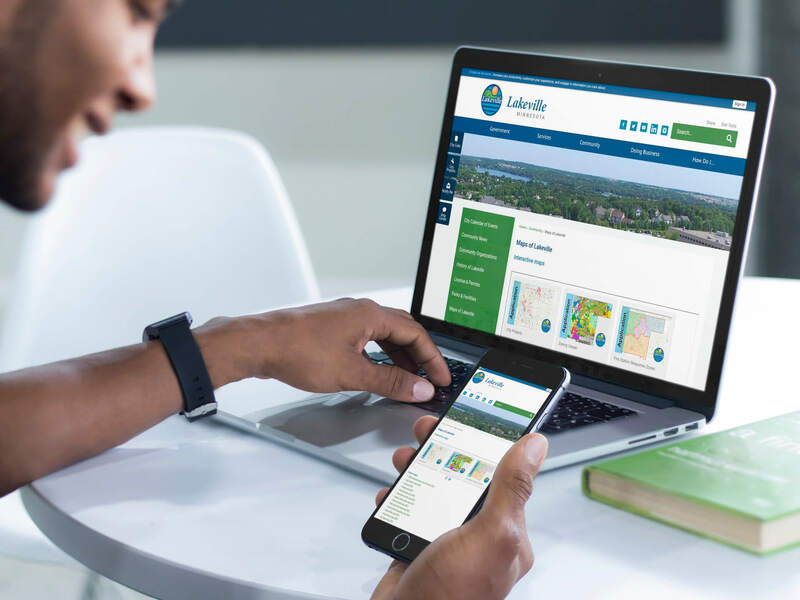 According to Barb Klausler, City of Lakeville Web Communications Specialist, it was an easy decision to select the team at CivicEngage for the City’s government website design partner. The City of Lakeville’s previous civic website was managed solely by Klausler. Part of the goal of developing a new, easy-to-manage and maintain municipal website was to move to a platform that could be easily updated by multiple team members and department representatives. To ensure all key stakeholders and departments that would be helping to manage the website content moving forward were part of the strategic planning process, the CivicAdvise strategy sessions were conducted with the collaboration of a core group of strategic players that represented multiple departments. What was most valuable to the team from the City of Lakeville in working with the CivicAdvise local government website design experts, was their ability to listen to the team’s goals and desires, and come back with a solution that exceeded expectations. The onsite training session, conducted by a dedicated CivicEngage trainer, was also extremely helpful to Klausler and her extended team. Not only has the City of Lakeville’s new CivicEngage website helped to better engage and inform citizens, it has been a valuable reference tool and resource for the City’s internal staff as well. When asked what aspect of the CivicAdvise consulting service was most valuable, Klausler points to the expert strategic design planning process. For Klausler, the guidance of experts with knowledge in local government website design was essential for the development of a new website the whole community could be proud of. Could a website redesign help you better engage your citizens? Click below to download a copy of our free website redesign planning toolkit.